 BTC (Southampton) Rowing Club warmly welcomes adults of any age and juniors over the age of 12. Offering the local community and surrounding area the chance to engage in the sport of rowing from a recreational level through to international. We accept new members all year round, whether you are a long time rower having moved to the area, making a return to the sport or hoping to try something new having never been near a boat before. For those who haven’t been introduced to the sport before we can provide up to 5 free sessions to get the feel for rowing. These sessions will be run by one of our very experienced “novice squad” coaches so you’re in good hands. The sessions will consists of water time with more experienced rowers to help you get the hang of things. If you’d like to know more please complete the contact form and someone will be in touch! Membership of BTC Rowing Club runs from January 1st to December 31st each year. Rowing members joining on or after 1stJuly will pay a proportion of the full fee based on the number of full and part months for which their membership lasts. Associate members and coxswains joining on or after 1stJuly will pay half the full fee. Membership includes insurance and affiliation to the Hants & Dorset Rowing Association. Racing in river events generally requires British Rowing membership which has to be applied for individually. BTC is without doubt the most sociable rowing club in the region. We run wide variety of events for members throughout the year which raises funds to purchase the equipment needed to help the rowers achieve their potential. I've been with the club since a very young age and as a senior coxswain I have been part of many events and races. I've been with BTC Rowing club for just under a year now and in that time I have learnt so much. The coaches are great and always pushing you further. There is a great sense of community with the club and i've felt welcome since day one.